The annual Dinokeng Business Expo this year will take place over two days from June 29 to 30 owing to the fact that one day could not accommodate all planned expo activities. The expo that has been running for three years has now been divided into two days. On the first, there will be an official opening and judging of stalls, as well as business talks. On the second, all participants will be awarded with certificates of participation and will have an opportunity to interact with their customers and trade. “We will also award three Best Decorated Stalls,” Sename said. Dinokeng Business Expo involves five Kgatleng district villages; Mabalane, Sikwane, Mathubudukwane, Ramonaka and Malolwane. The objective is to strengthen capacities of communities in Kgatleng District on enterprise formulation and management; to raise awareness on entrepreneurship opportunities in the district, country as well as regionally; to offer a networking platform for entrepreneurs and clients. The guest of honour will have time to speak and share experiences as well as encourage business people to venture into businesses that will produce solutions to current challenges. 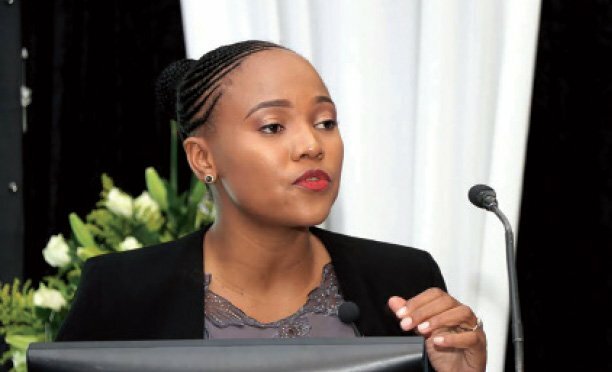 In the first year, expo organisers invited a local influential professional, Papanki Phiri, in the second year they invited the Botswana Stock Exchange CEO, Thapelo Tsheole, and last year they had the Botswana Investment and Trade Centre Acting CEO, Meshack Tshekedi as guest of honour. “This year, we have decided to invite a well renowned and respected businesswoman who we are still awaiting confirmation from,” Sename said. One of the successes of the expo is that many that are involved with the organising have been exhibitors themselves in the past. According to Sename, this demonstrates growth of not only the expo but also the participants. 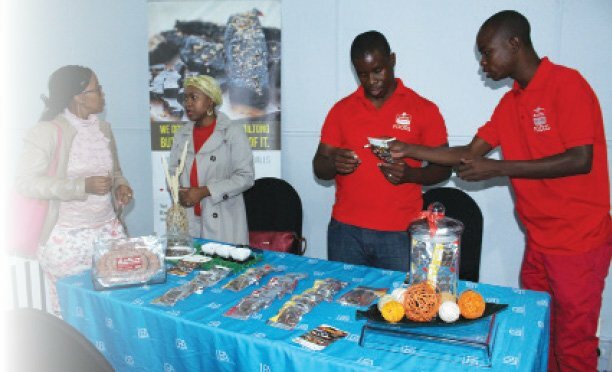 Among young entrepreneurs who have grown over the years partly because of the expo include; Powane Kopo who is into irrigation farming and also part of the expo organising committee, Samatha Peters, a local fashion designer and Sename himself, who now runs a ginger manufacturing and bottling operation in Mathubudukwane. In addition, more young people in the area are rising to the reality that they need to start and run their own businesses and create employment rather than wait to be employed. “We have realised that one of the strengthens of this area is in the agriculture sector, and many young people are showing interest,” Sename said, adding that there are already several that are running agricultural projects, especially that they have a reliable water supply from the Madikwe river. Sename however, decries the fact that currently, they cannot fully implement their plans as a result of lack of funds. He however, acknowledges that sponsors including the Ministry of Youth Empowerment, Sport and Culture Development that have been offering support.